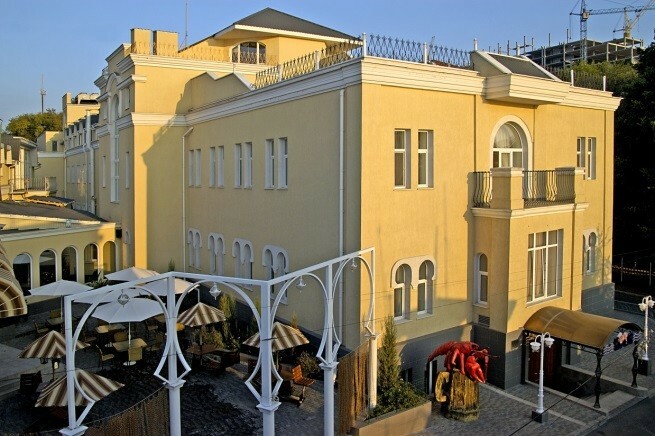 restaurant-banquette hall “City-Time” , three bars – “Morskoy”, “Laguna” and “Splash” , indoor pool (area is 150 sq. m.) with elements of aqua park (hydro-massage wall, 6 hydro-massage chairs, springboard for jumps into water, waterfall “Laguna”) and water bar, and also zone for relaxation equipped by chaise longues and children playing field around the pool, workout room in “Hi-Tech” style equipped by gym apparatuses ‘Kettler”, massage office, hairdresser’s, vertical solarium to get artificial suntan, finish sauna and Turkish hamam, opened terrace – solarium and chaise longues, billiards. Comfortable room with sleek design of 16 sq.m. has to rest after a long trip. We are glad to offer Standard rooms with a king-size bed for single traveler or couples as well as with twin beds for colleagues. Elegant spacious room of 25 sq.m. Perfect choice for long term accommodation for family or for business travelers seeking real comfort. We could offer room with king-size or twin beds as well as with sofa. 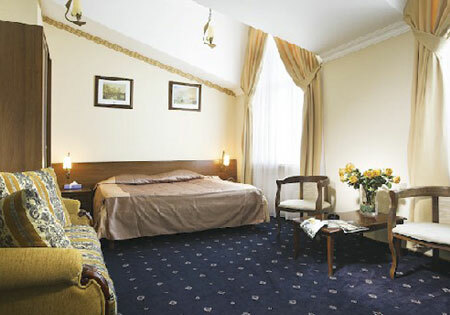 Room designed in soft soothing colors, which allows you to completely relax after a day of sightseeing. 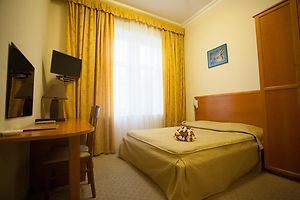 Also Business travelers often choose Standard Superior room basis on excellent quality/price ratio because this category attracts people who know how to manage their money wisely. 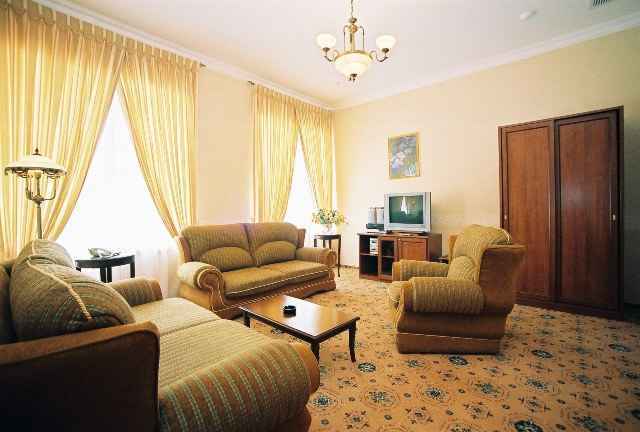 Elegantly decorated junior suite with two separate bedroom and living room with total area of 35 sq.m. will gratify with the softness of interior line, open space not only for relax, but also to invitation of guests. King-size bed in the bedroom afford you to forget about others and will restore power, and the living room with a seating area, ideal not only for the friendly gatherings or negotiations, but also giving a chance to guests who prefer to travel with family, to accommodate child on a separate sofa bed. Being tired from the everyday routine we are looking for comfort in a quite place. Our Suites with total area of 45 sq.m. grant you with such opportunity. You can fully enjoy the open space as well as scenic views to the Gulf of Odessa, and the first rays of the rising sun and the sea breeze will bring harmony into the morning emotions and fill by cheerfulness for throughout the day. 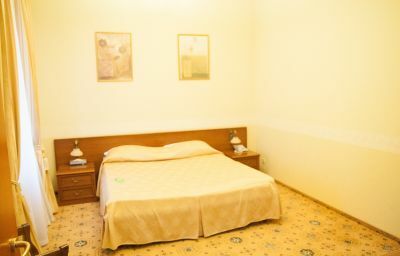 In this category hotel offering deluxe apartments with two separated rooms with total area of 50 sq.m. Accommodation in this room category it’s a great opportunity for our customers to relax in the calm athmosphere enjoying sea view soak up the sun sitting on the balcony hear whisper of waves, breathing in the smell of the surf. Enjoy your rest in our luxurious, with beautifully executed design, Suite consist of three separate rooms total area of 65 sq.m. “Luxury apartments with terrace” will satisfy even discerning customers. 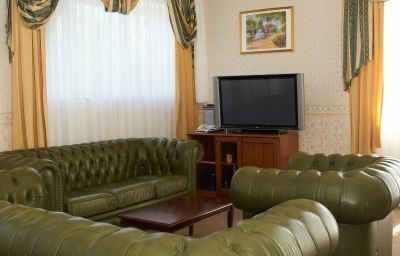 You will be welcomed in elegant living room with sitting area decorated by leather upholstery. For your convenience there were furnished two bedrooms with king-size and twin beds where you family or friendly company could feel comfortable. You will enjoy perfect sea view from the window. Open terrace of 20 sq.m. will be a perfect place not only to take a sun bath or to relax in excellent 6-seats SPA bath, but for a posh dinner.